A Super Bowl commercial can arguably be the most powerful 30 seconds a brand can get in advertising, because for once everyone wants to watch. With millions tuning in and plenty of press coverage, these 30 seconds are a brand's chance to define an image for themselves and tell America why they should like them. Choosing what to show in your commercial will represent your brand and will tell people what is important to the brand on a larger scheme; this can be anything from loyalty to equality to even humor. 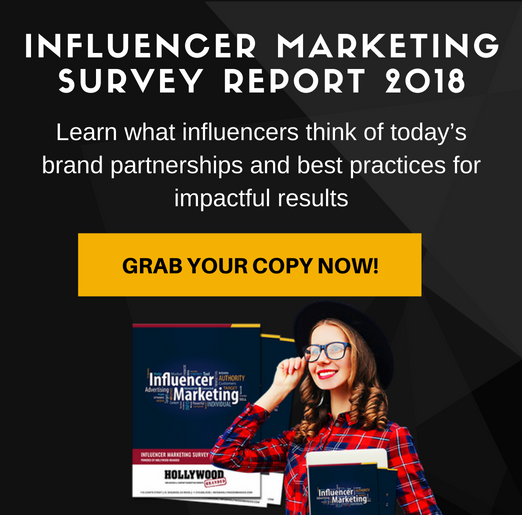 When it comes to female representation, it has become a topic of high importance for the success of a brand - after all, most consumer bases are made up of mostly females. 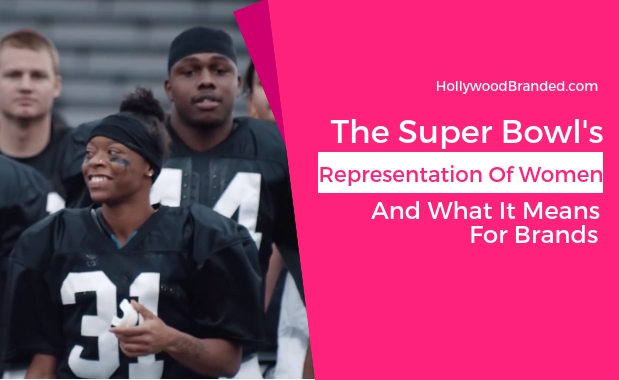 In this blog, Hollywood Branded explores the Super Bowl's representation of women during Super Bowl LIII commericals, and what it meant for the brands. Though Nike's controversial ad campaign with Colin Kaepernick caused quite a stir and a backlash from older demographics, the campaign was a successful in sales with their core demographic as it was in spreading awareness to the conversation of police brutality in America. But from anyone who's been following Nike closely, this marketing technique should not have come as a surprise at all. In fact, Nike has been investing in cause marketing since the 1980s, with consistently positive results for the brand. Clearly the shoe brand has been onto something that other brands like Gillette, whose ad campaign against toxic masculinity caused equal controversy, are just now beginning to implement. 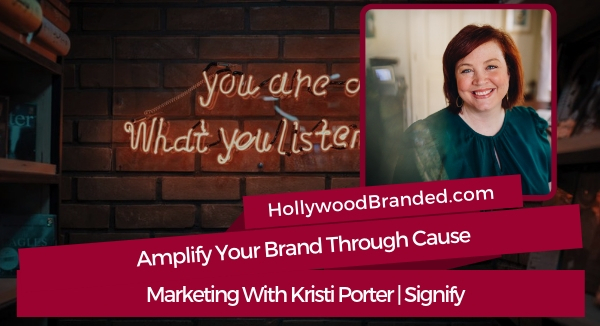 In this blog post, Hollywood Branded examines how to amplify your brand through cause marketing from the expertise of Signify's Kristi Porter. Publicists will always tell you, "it's not who you know, it's who knows you." This saying continues to be true for all brands regardless of the industry but one of the most important things to understand about public relations is that it is not an overnight success. 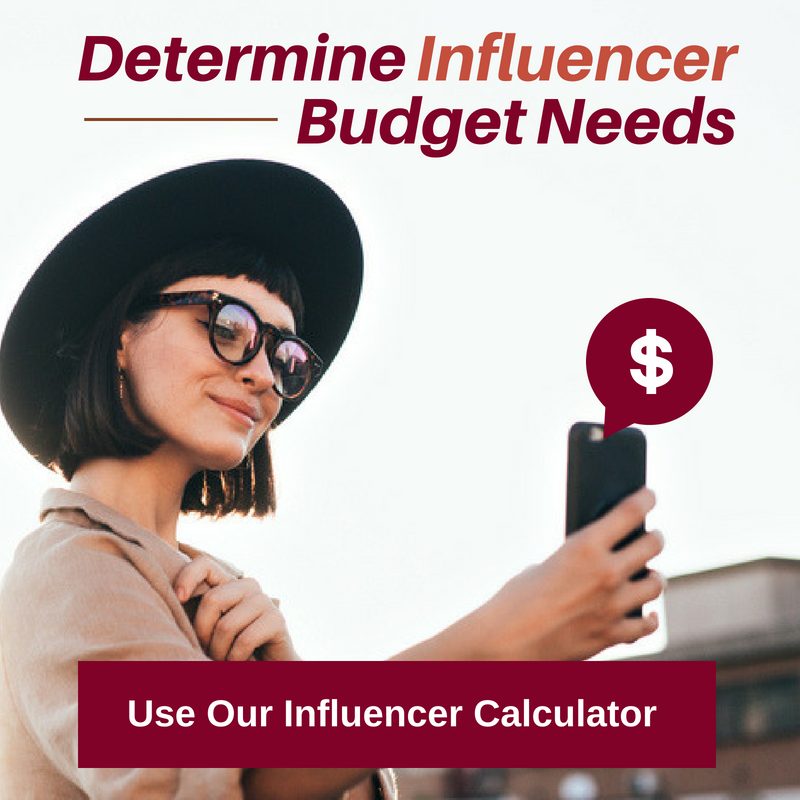 In fact, our CEO Stacy Jones, recently sat down with Heather Burgett who has been working as a publicist for over twenty years to discuss some of the biggest misconceptions of a successful PR campaign. 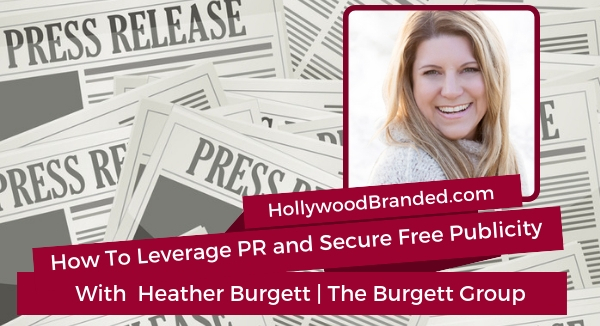 In this blog post, Hollywood Branded shares insights on public relations and how to secure free publicity from PR STAR's founder, Heather Burgett's experience and expertise. 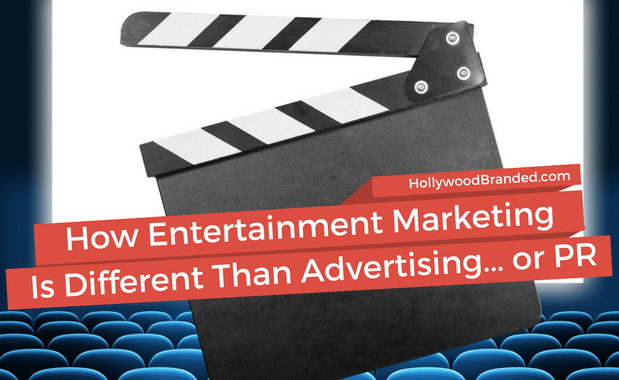 What we do as entertainment marketing specialists is deal expertly in the art of consumer suggestion - something which flows along the lines of both advertising and PR. But there are differences in these marketing practices. Marketing authority, speaker and cartoonist Tom Fishburne is quoted as saying, "The best marketing doesn't feel like marketing." And THAT is what entertainment marketing does for a brand. When done right, it makes the brand feel organic to the content. Which means it becomes more easy to relate to (and buy in to) with the very tuned-in and engaged viewers watching. 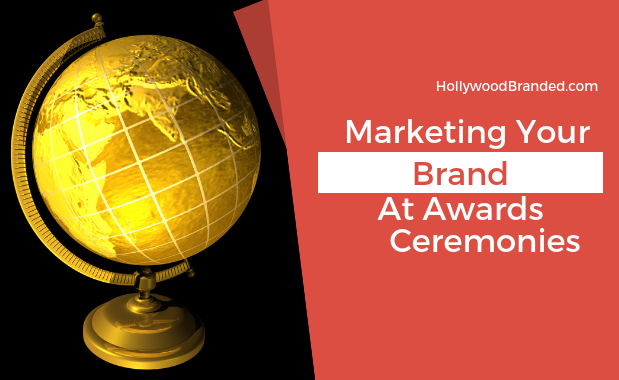 In this blog, Hollywood Branded examines what sets entertainment marketing apart from advertising and PR and how brands can benefit massively from it.